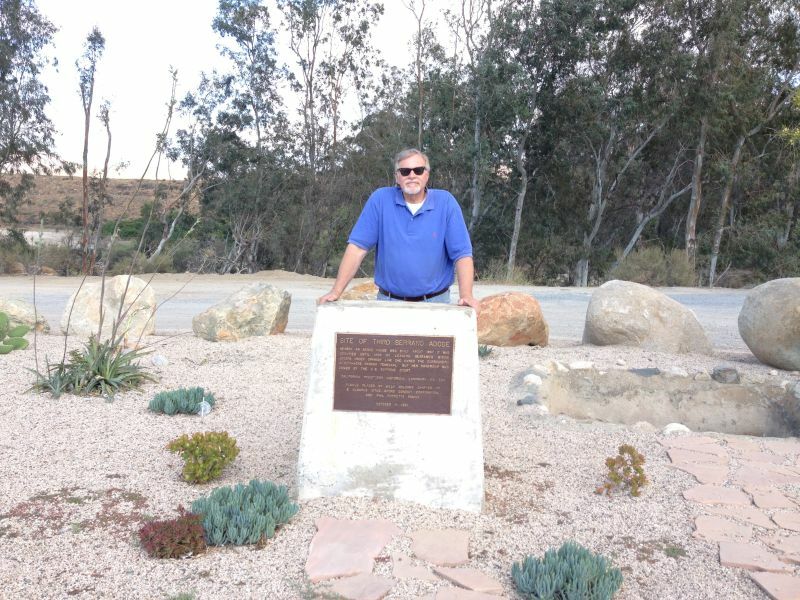 Don Leandro Serrano was born at the Presidio at San Diego Feb. 27, 1785. His father, Francisco Serrano, came to Calfornia with St. Junípero Serra on the Portolá Expedition of 1769. In 1799, Francisco became the Acalde of Los Angeles. Don Leandro's brother was Jose Serrano. 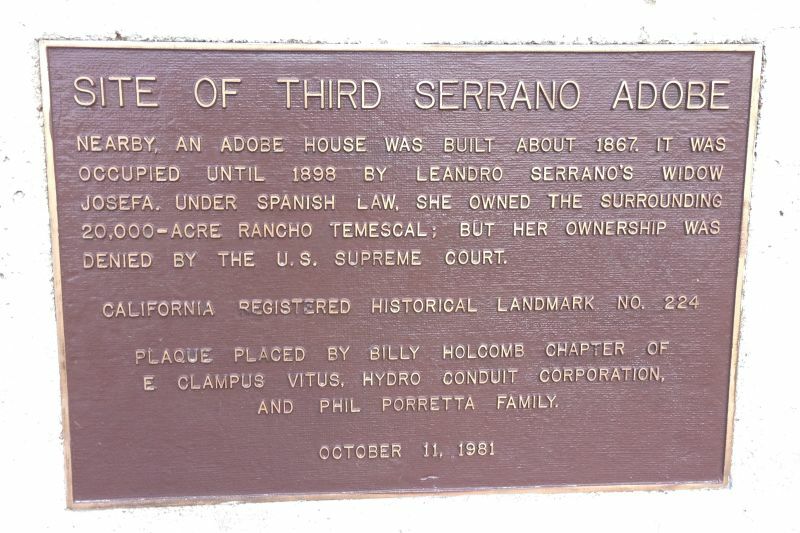 ~~~ Leandro Serrano was mayordomo of San Antonio de Pala Asistencia for the Mission of San Luis Rey.